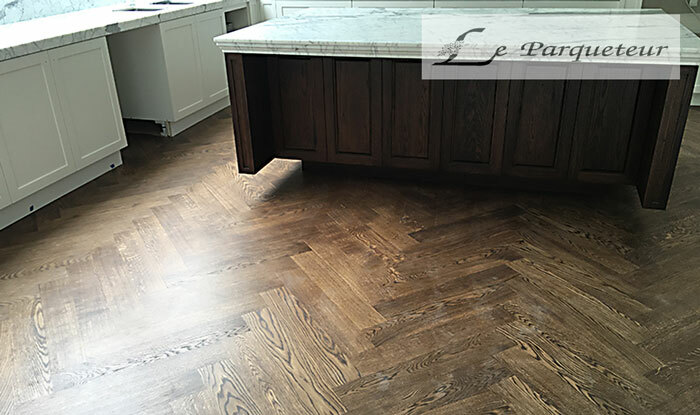 For true European character, our European oak flooring will not disappoint. This type of flooring is characteristic of wonderful colour, intense grain patterns, great density and strong wear resistance. A perfect choice for renovating, European oak flooring will increase the value of your home and will make living in it a delight. 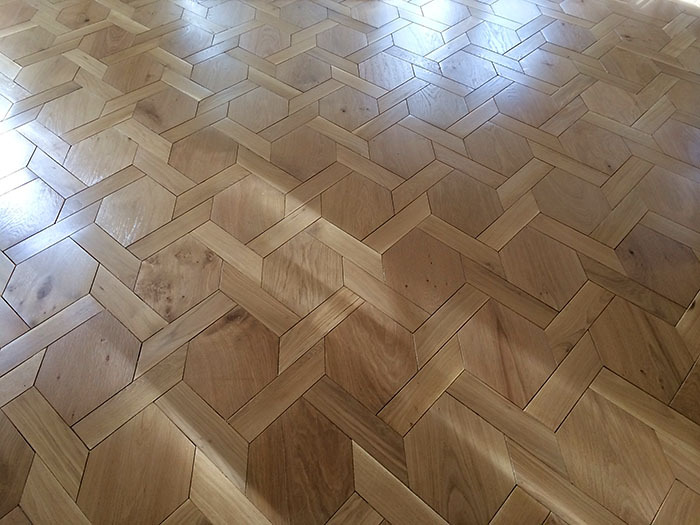 One of the best things about oak flooring is that the individual grain patterns will be completely unique to your home and will bring it a certain charm that cannot be replicated. 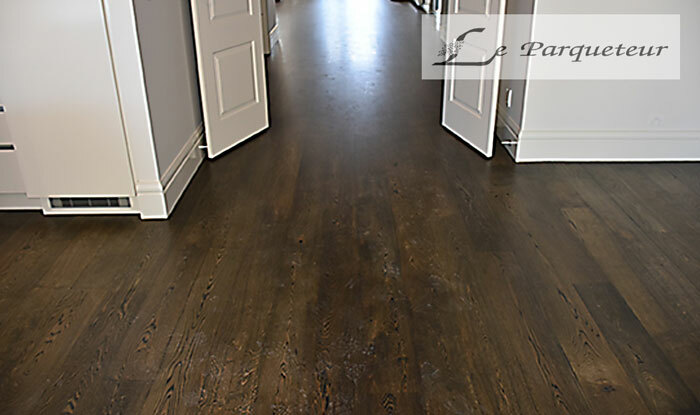 Le Parqueteur is here to bring you the authentic wooden flooring that you desire. 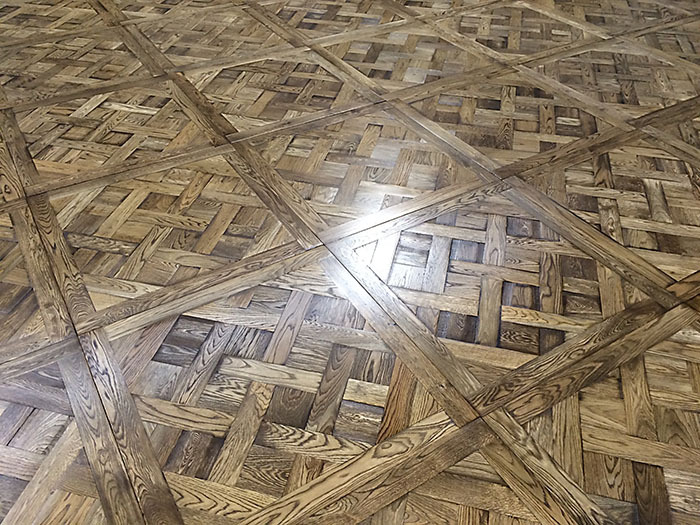 If you have an eye for European oak flooring, you are not alone. Rip up your old, tired carpet and have our team install a nice wooden floor to that you will enjoy for years to come. As an experienced and professional team, you are in the best hands possible with Le Parqueteur. 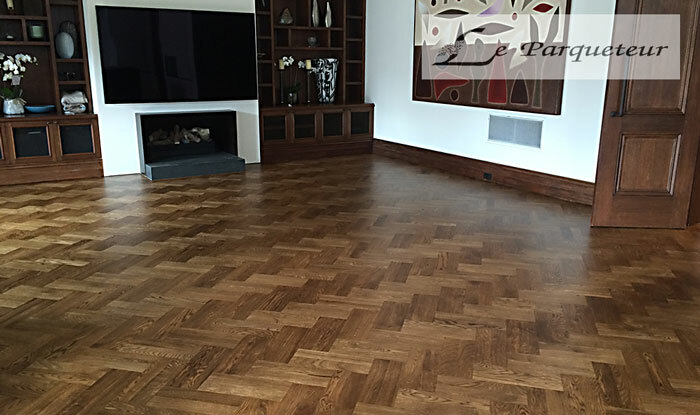 Our focus is on excellent workmanship and high quality flooring surfaces. 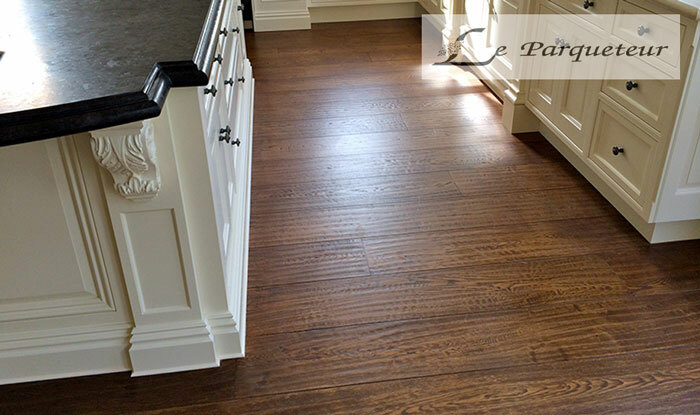 Our European oak flooring would not look out of place in any mansion or high class hotel suite.